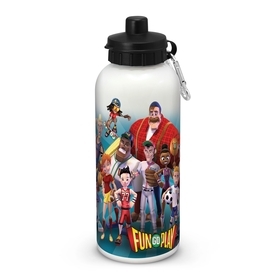 Browse our selection of Plastic Cups and Tumblers for some fun ideas for your next promotion! 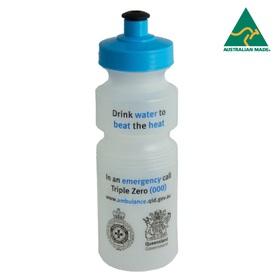 Everything you see can be decorated with your logo or branding message and delivered anywhere in Australia. Enjoy browsing our selection of re-usable plastic tumblers and cups. 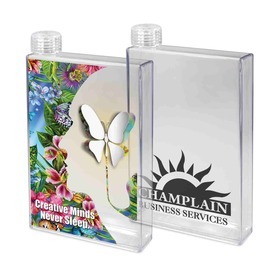 These items are great for both indoor and outdoor events, allowing you to be worry free about glass shattering or only using the product once and not doing your part for the environment! You will find a variety of options such as tumblers with lids, mason jar bottles that come with a straw or even PET look alike tumblers that you can also find in glass variations. So whether you want something that's bright and eye-catching or a little bit different you can find it right here at Promotion Products. 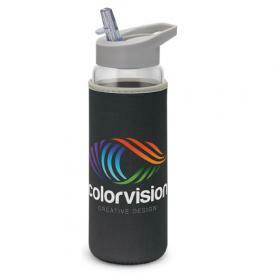 All promotional tumblers and cups are supplied with your logo or design printed, making them perfect for marketing purposes, as a merchandise item, a gift with purchase or for use by guests at an event. We have been branding these products for years, so we know ALL of the tricks and best practises. 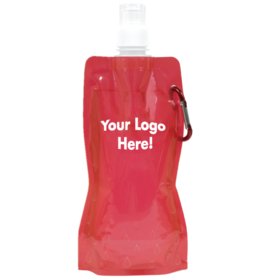 We are always open to helping you and want you to get the best promotional merchandise possible! We know how important a logo is and that's why we bend over backwards to ensure you're happy with your purchase. Can I use these cups and tumblers more than once? Yes! All of the items in this gallery are designed to be re-used. Just be sure to check if they're dishwasher safe! 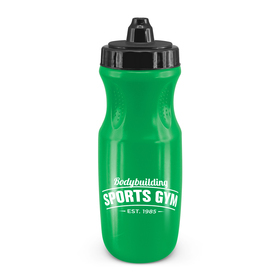 How can I use printed plastic tumblers and cups for my promotion? 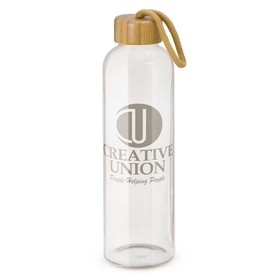 These are usually popular as a cup for guests at an outdoor event, as an addition to a merchandise range, a gift with purchase or as a general giveaway item. What are the benefits of these cups and tumblers? They're a low-cost way to provide personalised branding to your clients, they can be re-used multiple times and therefore make for an Eco-friendly alternative to one use plastic cups. Many of the products you see here can also be recycled at the end of their useful life, which is great! What is the best decoration for these branded cups and tumblers? Most of the products in this gallery will only be available with a print decoration. If you want maximum impact a full colour wrap decoration will definitely get noticed. But a standard pad or screen print are the most popular choices! How long do they take to be decorated and produced? The production time will vary on a product to product basis. As a standard rule, most products can be done in under 2 weeks with many express options available in just 3 to 5 days. We may also have 24 hour service available on some items. 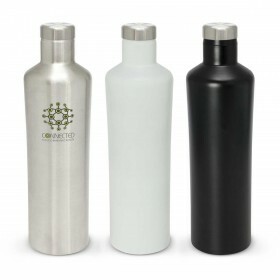 Let us know when you need your cups and tumblers by!